It's break time for Youtubers. Google is on a new mission and all that the giant is doing is just for the sake of users digital wellbeing. Does that sound something innovative to you? 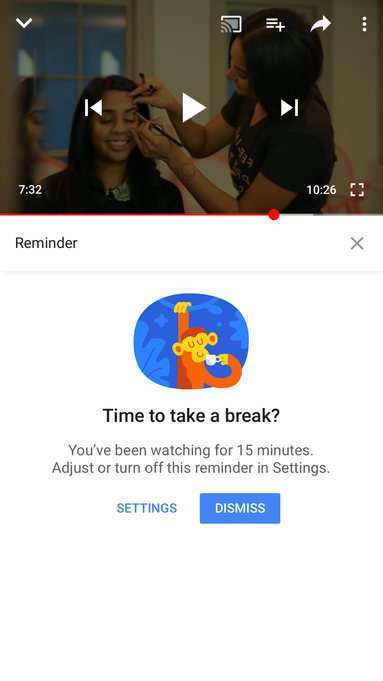 Whether you have heard of something like this before or not, Google is going to make it pretty much a reality with the feature termed as “take a break.” Don’t take it as an order from the giant as it is very much concerned with balancing the technology and the users’ life. Now, that’s a great deal and of course one of the reasons why my love for Google is blooming day by day. The changes are scheduled to come with the enroll of Android P, the latest Android version that is all set to revamp users’ experience. It will bring a new dashboard designed for users to keep an eye on the amount they spend online. 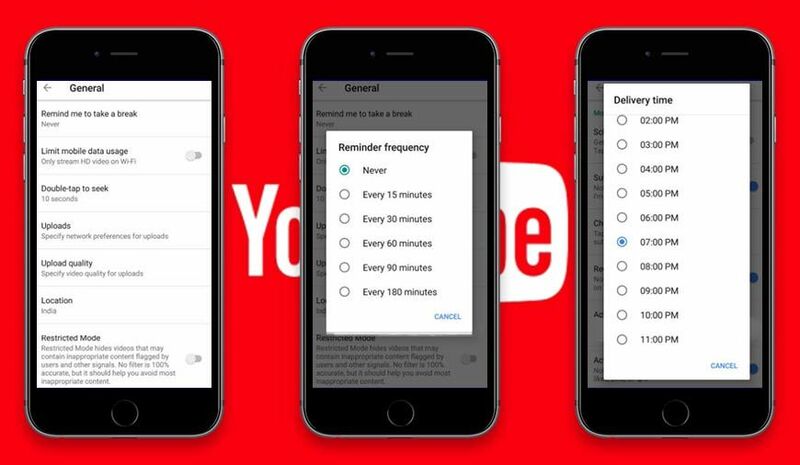 On the dashboard, there will be breakdowns, an array of notifications, and all the details regarding the time users are spending on a particular application. Google’s concern on users’ digital wellbeing was a concern for the giant in I/O 2018. These gentle reminders won’t stop you from watching anything as it is pretty much on your on own to set the timings. It is always up to you to abide by these notifications or choose to ignore them. However, taking a break from long hours of video-viewing is never going to harm you. It is only an added benefit to balance your life and the tech.